First time on market! This one owner home is ready for personalized updates to make it a show piece. 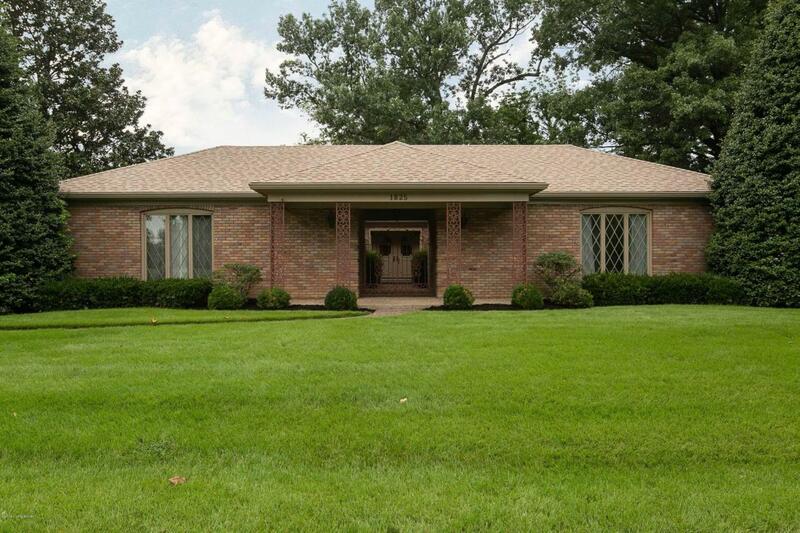 This 3 bedroom, 3.5 bathroom walkout ranch has 3345 square feet of finished living space. Guests are welcomed into the home by courtyard-style entrance. The 1st floor of the home is filled with expansive living space: dining room, living room, and den with an attached balcony. 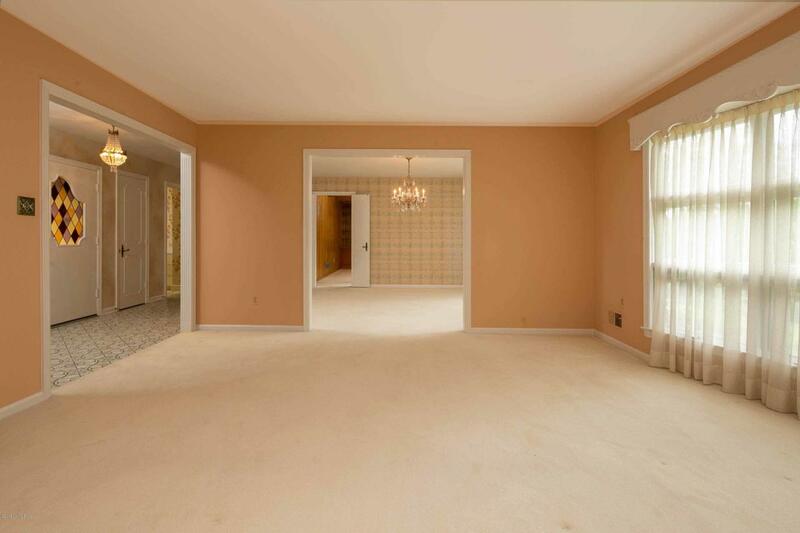 The master bedroom and bathroom is spacious and secluded from the rest of the home. 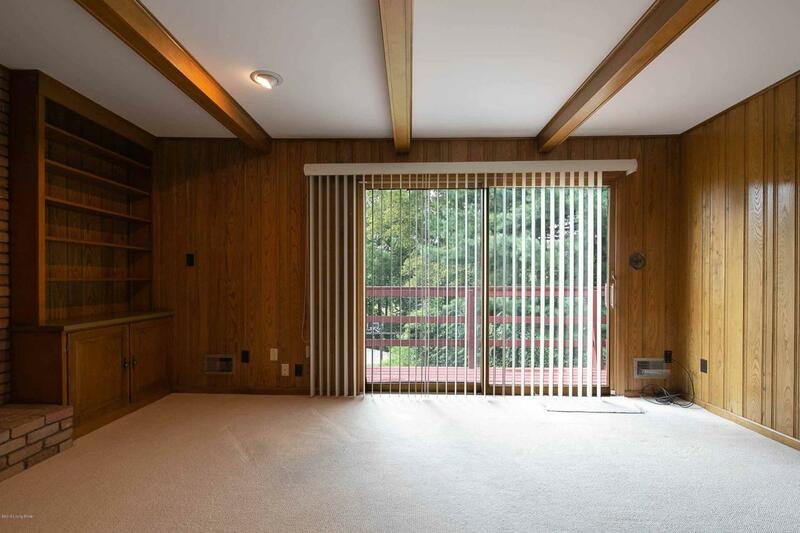 The unfinished area in the basement has limitless possibilities and room to add a 4th bedroom. 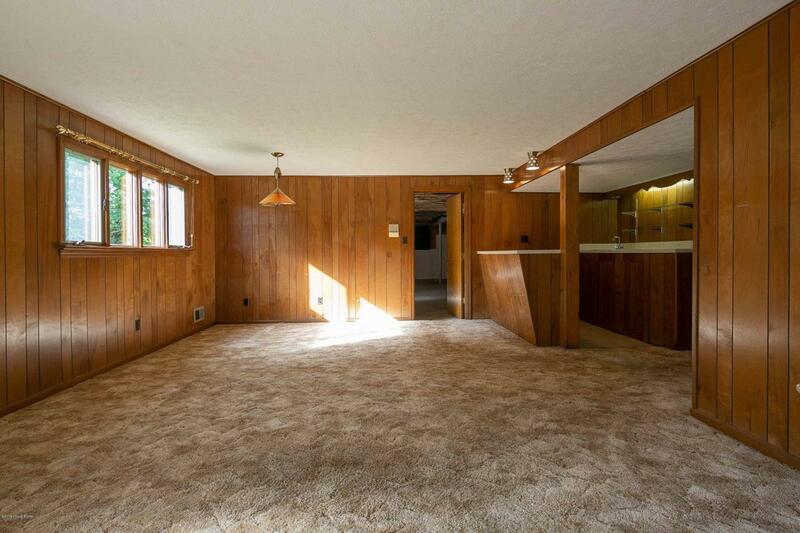 With original features and an excellent location, this home will not last long. Call today for your private showing.